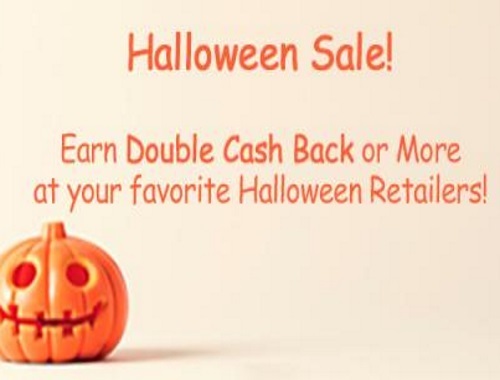 Now that Halloween is almost here, Swagbucks has increased cash back at a big group of their Halloween-related stores, so you can earn cash back while getting costumes, decorations, and more for the end of the month. Just click here to see the deals, and sign up for Swagbucks (if you haven't already) to start earning cash back in the form of SB points, which you can exchange for gift cards or PayPal cash. The sale is going through October 31, and if you sign up through me, you'll get a 1000 SB rebate ($10) after your first shopping purchase through Swagbucks!